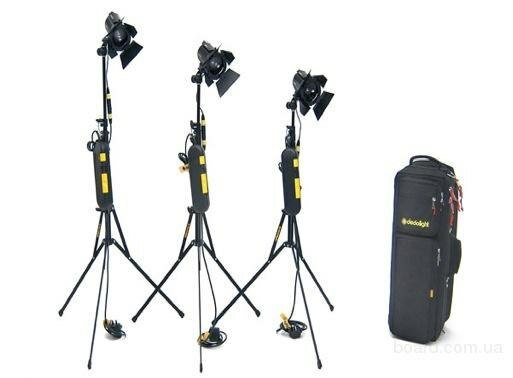 Dedolight Kit (3x 150W with Gobos, stands and filters) [SHD-KIT-005] - €90.00 : Shadeena Rentals - The more you rent, the less you spend! The fourth generation DLH4 light head is the single, best selling professional, precision light source in the world. This new generation incorporates the award winning Aspherics2 lens combination and zoom focus. This complete kit comes ready to get your started.